From lab-grown pigs' lungs to a liquid lake on Mars, this is the year in review for the stories you haven't yet viewed — or heard — on Quirks & Quarks. Some of the most fascinating science stories in 2018 covered a wide range of topics. They took place in the far reaches of space, and on the microscopic scale. They involved breakthrough medical research and dire warnings for the future health of the Earth. This week, Quirks & Quarks host Bob McDonald speaks with the researchers and experts behind them. In April, the Transiting Exoplanet Survey Satellite, or TESS, was launched into Earth's orbit. 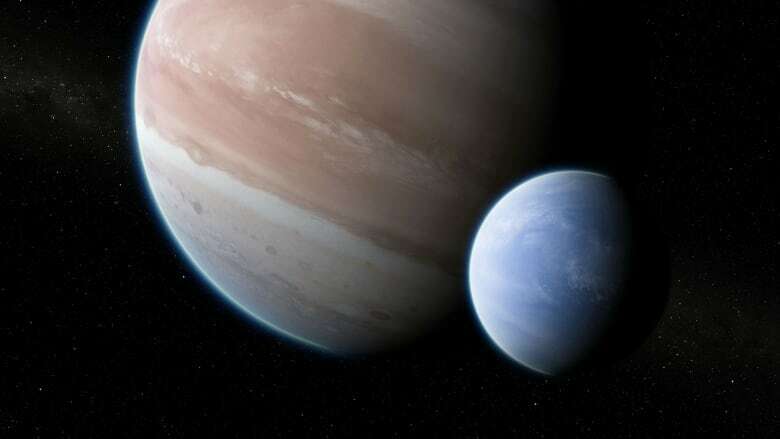 As the successor to the Kepler space telescope, its mission is to discover exoplanets: planets outside our solar system. Scientists hope TESS will be able to discover planets between the size of the Earth — the solar system's largest rocky planet — and Neptune, the system's smallest gas giant planet. So far it's already discovered two new exoplanets, including one orbiting a star called Pi Mensa. Patricia Boyd, chief of exoplanets and stellar astrophysics lab at NASA's Goddard Space Flight Center, said TESS is expected to find 10,000 or more new planets in its two-year mission. However, scientists estimate that only about 10 of them will be significantly similar to Earth. 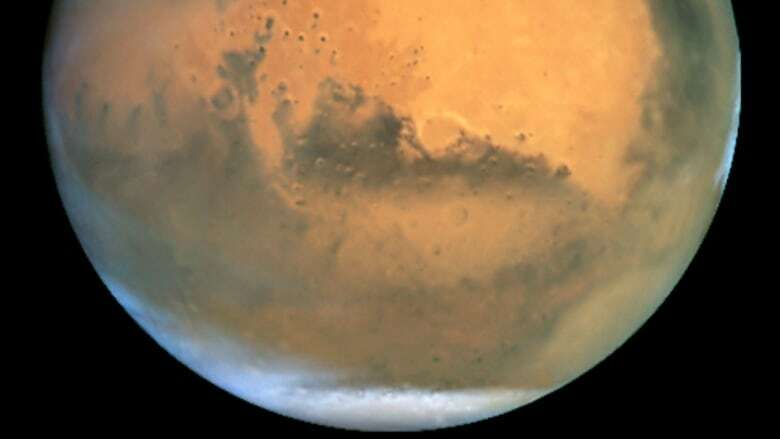 This past summer, a team of Italian scientists found the strongest evidence yet of liquid water on Mars. 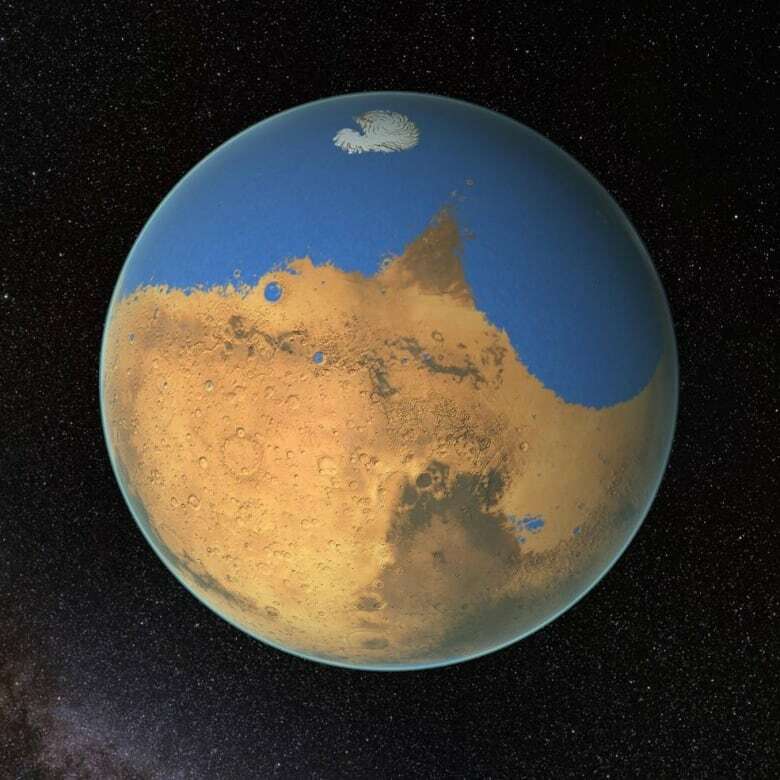 About 1.5 kilometres beneath the planet's southern pole, in a region called Planum Australe, lies a lake or possible aquifer covering 20 square kilometres, which the team suggests is salty, liquid water. The publication of their findings was "a moment of immense relief" to Dr. Roberto Orosei, research scientist at the Italian National Institute for Astrophysics. "Seeing for the first time the data displayed on the screen showing, obviously, what we have been looking for, for years? Well, it's hard to describe that. It was really like getting rid of a big weight on your shoulders," said Orosei. A study released this summer showed that even children don't like a freeloader. In a study led by Yale University assistant professor Yarrow Dunham, children were presented theoretical scenarios, such as a group of four people with plants getting together to make a garden. In that scenario, three people contributed their plants to the garden, while one person kept their plant for themselves. Dunham was surprised to find that the youngest subjects were the harshest in their criticism of the freeloaders — and the most willing to punish their behaviour. Older pre-teens were more receptive of the idea that individuals may not choose or be able to contribute for various reasons. Dunham said his findings suggest that hostility to freeloading may be an intrinsic quality to people, rather than strictly taught by society. It would help enable large groups of people to operate effectively together. "I think that there is an emerging idea that this might be part of our kind of innate or natural endowment as a species," he said. The next time you go outside and take a deep breath of fresh air, think about this: as you stare up into the sky, billions of tiny invisible viruses are raining down on you. 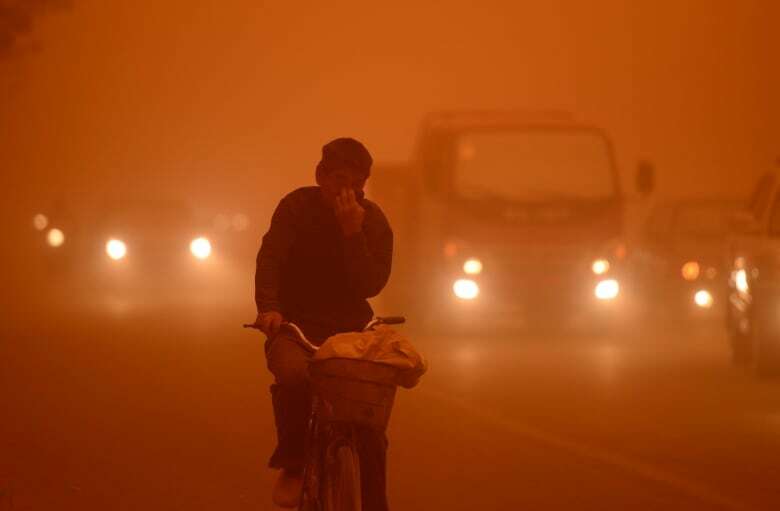 According to a February study by researchers at the University of British Columbia and colleagues in the U.S. and Spain, these viruses are routinely swept up into the atmosphere by dust storms and ocean spray. Curtis Suttle, co-author of the study and a virologist at UBC, reassured Quirks & Quarks host Bob McDonald that the vast majority of these viruses pose no threat to the health of humans or other animals. Most of them infect bacteria, which also travel in the air at a volume of about one-tenth that of the viruses. "The natural cycle of the planet is in order to have life, we have to have death as well. And so the viruses are responsible for a large proportion of that turnover," he said. "They're our friends, not our enemies." It sounds like science fiction: growing fully functioning organs in a lab and then implanting them into a living creature. 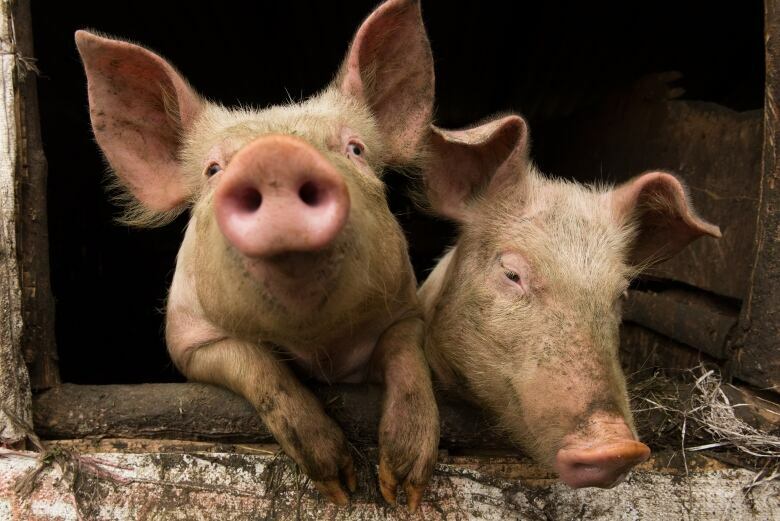 But researchers at the University of Texas say they've done just that with pigs' lungs. Researchers implanted one lab-grown lung each into four separate pigs for stretches of time ranging from 10 hours to two months. In every case, the pigs survived. The next step, said Nichols, is to extend the observation period to six months, and try to stop the animal from using its "native lung" to see if they can lean on using the lab lung. Nichols cautioned that we're still a long way away from growing functional human organs for use, but this is still a significant step forward. "The things that were science fiction 20 years ago are reality, but that doesn't mean that what may be science fiction today can't be science fact tomorrow," she said. The biggest science story of this year, and probably for many years to come, is climate change. This summer saw record-breaking heatwaves around the world and unprecedented wildfires in B.C., Portugal, California and the Arctic. "2018 is a year that will go down in history as a year of unprecedented extreme weather events," said Merritt Turetsky, Canada Research Chair and associate professor in the department of integrative biology at the University of Guelph. "It's a year when scientists said enough is enough. We need action, we need to communicate the science that we know is rock-solid to the public and we need to take a stand … for our climate." In November, U.S. President Donald Trump dismissed the findings of a major report by his own government, which projected that climate change will cause severe economic harm to the American economy. Turetsky said the changing climate threatens to impact the American — and Canadian — economy in the realm of hundreds of billions of dollars each year. 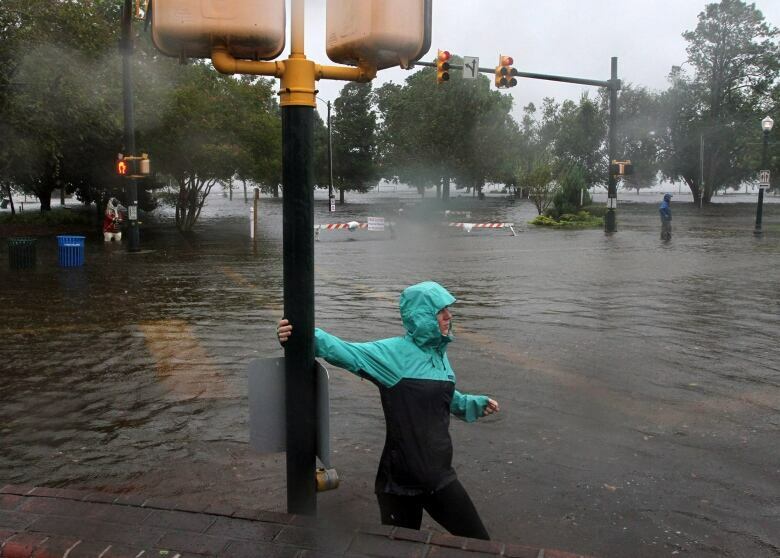 "By not acting on climate change, we are already paying for climate change," she said. "We can delay this but it will be harder to achieve our goals and it will cost more."